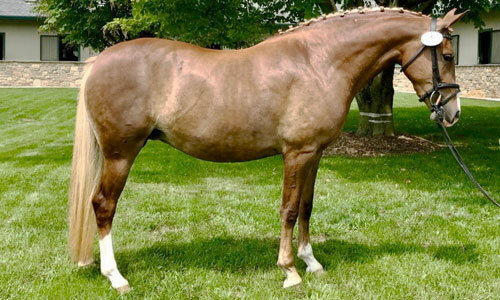 I love love love this gelding– he is made up of all my favorite ponies! We named him Wrockstar because right from the start he was in love with himself and was rocking the field. He is a cheeky fellow who doesn't miss a chance to show off his fabulous movement at any chance he gets. We would expect Wrockstar to mature top of the line large pony and stay under pony size. His sire is Wicked Courtjester who has been a superb sire for us and has proven himself with many different breeds and types of mares to produce fabulous offspring for all disciples, being enjoyed by adults and children alike. His Dam Forrest Folly was given Premium Foal Award Status at her breed inspections and has proven to be an outstanding first time Mom. 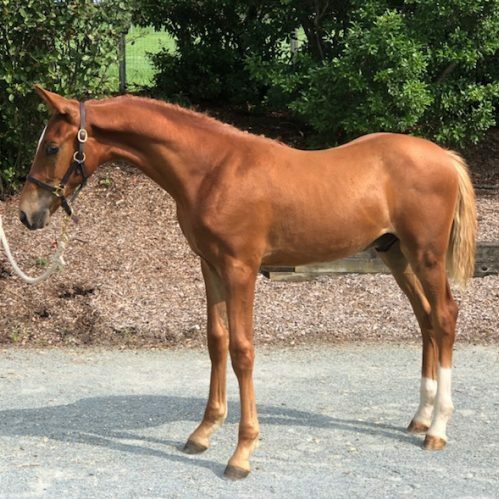 After weaning Forrest Folly will be put under saddle and will be added to our sale list. 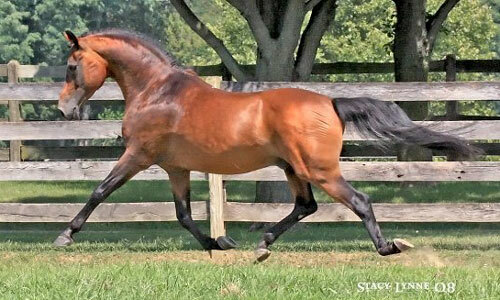 Wrockstar's grand sire is 3* stallion Forrest Flame who competed through to Fourth Level Dressage and who could also jump anything in front of him. 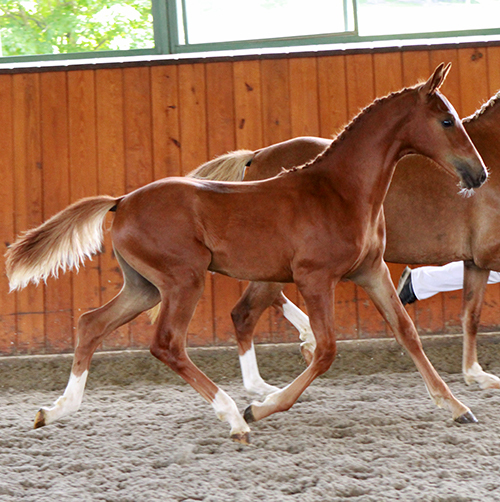 The grand dam is our incredible broodmare Hoppenhoff's Silvia who has produced nine offspring for us; four by Forrest Flame who received Premium Awards, a Licensed breeding stallion in Webster, Premium Mare Award and FEI dressage pony Wicked Games both sired by Wicked Courtjester and super eventing pony Forrest Nymph. We have no doubt that Wrockstar will rise to the occasion and excel in anything you ask of him and give you endless fun while doing it.